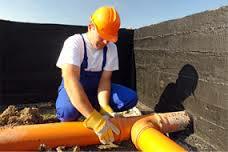 Need industrial sewer repair service? Along with our industry-leading local commercial sewer service and residential sewer services, our team of contractors at A1 Sewer & Drain are also trained and experienced in industrial sewer repair. Industrial sewers absolutely need to be intact, functional, and free of obstructions. 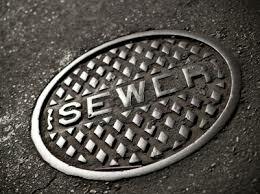 Like municipal sewers, a clog or burst pipe in an industrial sewer main line can be a disaster. 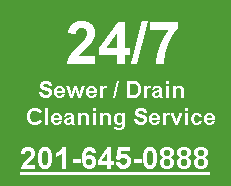 At A1 Sewer & Drain, we have expert contractors on call 24 hours a day, seven days a week, for sudden sewer repair emergencies at local industrial buildings. At an industrial scale, you can’t afford to take any chances: call us any time for sewer cleaning, emergency industrial sewer repairs, and more. 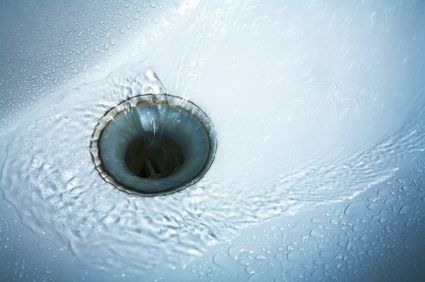 Although industrial sewer main lines can be larger and longer than standard residential and commercial sewer pipes, the same general sewer repair and sewer pipe replacement techniques are used. In many cases, our contractors can opt for a trenchless solution, avoiding the need to dig up the area around the pipes. Sometimes, we don’t really have an option that doesn’t require us to dig a trench to access the pipe.